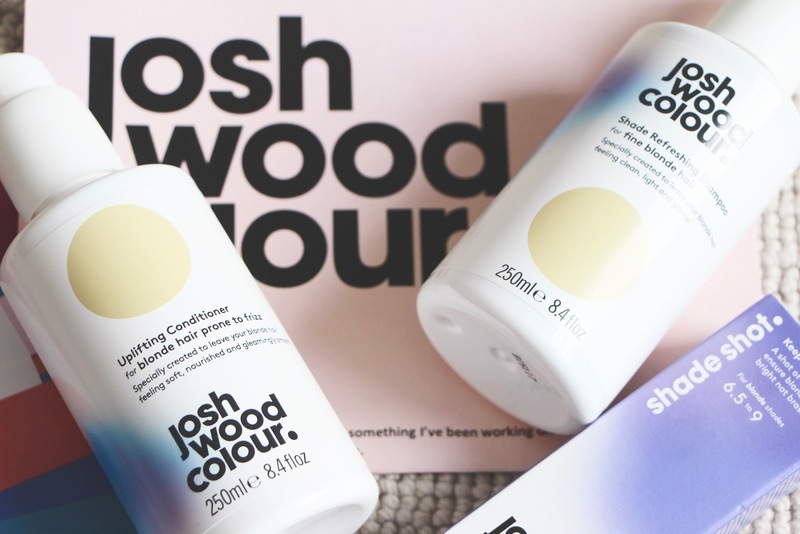 Master of the (hair colouring) Universe, Josh Wood, has just launched a brilliant hair colour range for home use. Actually, it’s more than this – the products span from root touch-up pens to colour-clarifying shampoos, from permanent dyes to special tints that can be added to your haircare to counteract discolouration. It’s all very smart because there’s something for everyone, whether they dye their hair at home or have intricate highlights or balayage done at the salon. And, in fact, Josh doesn’t want to tempt people away from the salon (and why would he when his Atelier is so amazingly successful?) he wants to provide a finely-tuned aftercare programme to keep colour looking its best, whichever way you colour it. 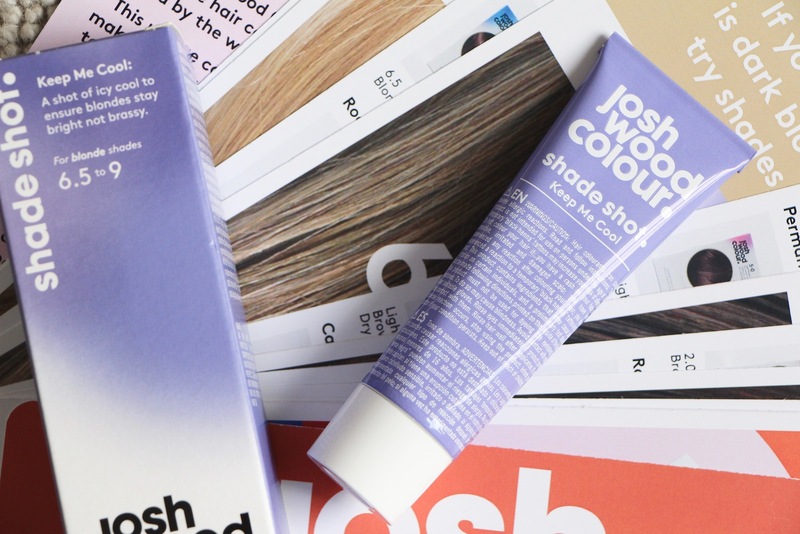 I’ve had experience with Josh’s haircare products before – there was a line with M&S that I tried way before I’d ever visited the Atelier in west London – but this system is very different. 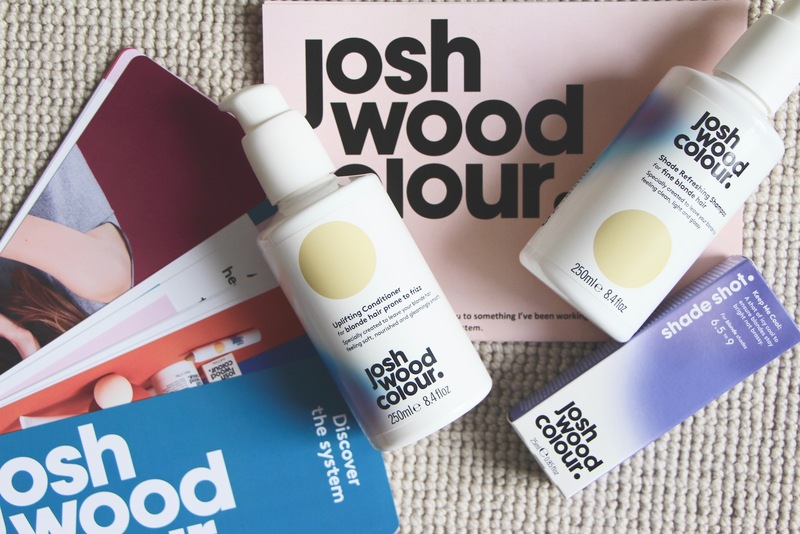 Almost a bespoke solution, really, because – here’s the best bit – an online consultation on the Josh Wood website completely customises your product suggestions. 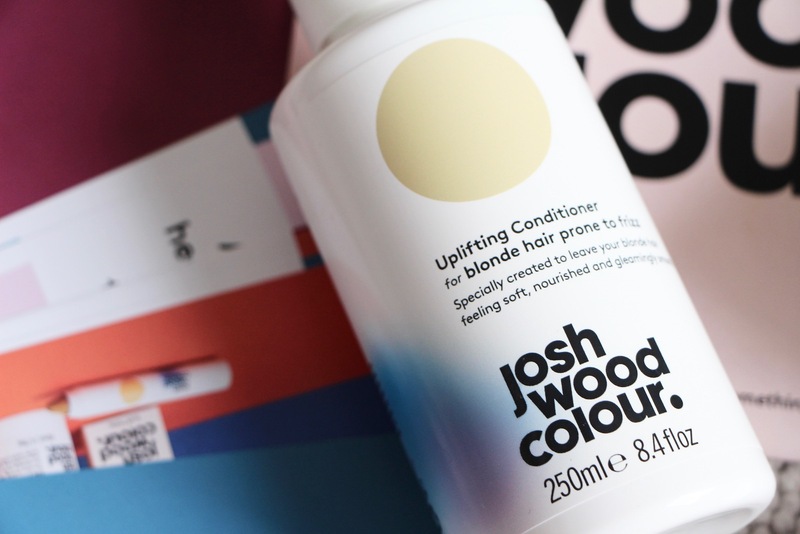 The consultation is a set series of questions, very quick to answer, but then you get a list of everything that’s recommended to keep your colour looking great, whether it’s a simple two-step hair washing routine or a more comprehensive colouring system. Importantly, anything that’s not needed or recommended doesn’t appear. Although the questions are quick to answer, they’re actually very thorough and you are asked to be quite specific when it comes to describing the shade of your coloured hair and hair regrowth. Anyway, I’ve been trying the shampoo and conditioner for blonde hair and it’s great. I often struggle with finding good haircare because my hair is fine but very bleached – rich, heavy conditioners that help with my dry ends are too heavy and make my hair look limp; clarifying shampoos that help with my lank roots are too drying on my bleached bits. It’s a problem. Not so with the Uplifting Shampoo and Shade Refreshing Conditioner, both formulated for fine blonde hair, or blonde hair prone to frizz. They leave it smooth, clean and soft but not flyaway or fluffy. With a nice sleek weight but no residue. Tamed but not greasy. Top marks and bonus points for the amazing orange blossom smell. And I don’t tend to suffer dramatically from brassy tones in my blonde hair, but I do think that this Shade Shot is a great idea. It cools down warm tones so makes blonde hair look fresher and crisper when the colour begins to fade a little. It’s like one of the glosses that they put on in the salon after they’ve washed your hair – semi-permanent, just a hint of a tint to correct any unwanted yellow. It’s simple to use – just add to the Everything Mask and leave for 5-10 minutes – and gives a noticeable, almost sparkly coolness. The entire product range is online here – shampoo and conditioners are £10 each, the shade shot is a fiver and the intensive “Everything” mask is £15. I’ll report back on the root-covering things when I get my hands on them – the smudger and the marker pen look intriguing!